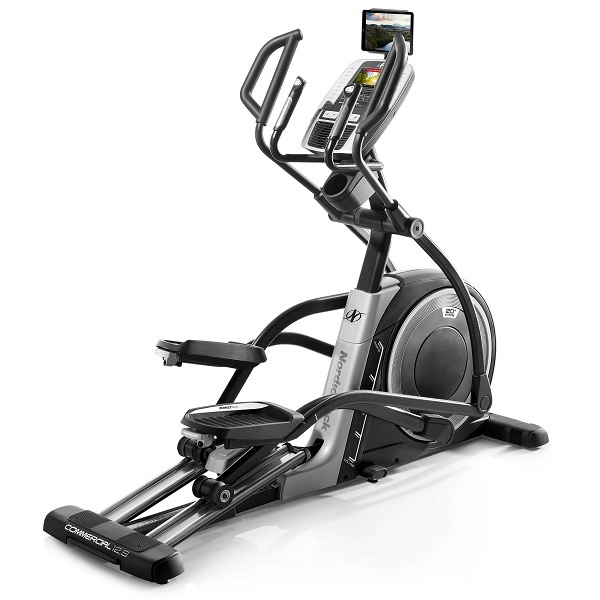 We have not yet had the opportunity to properly review the Beny V-Fit MET1 Elliptical Trainer, but hope to be able to very soon. 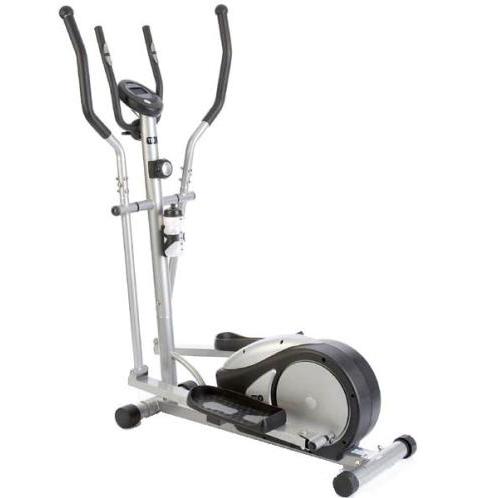 The Beny V-Fit MET1 elliptical trainer is one of the lowest price magnetic resistance machines on the UK market at present thanks to competitive discounting online. In fact, you could get one for just £99 which makes it incredible value for money. 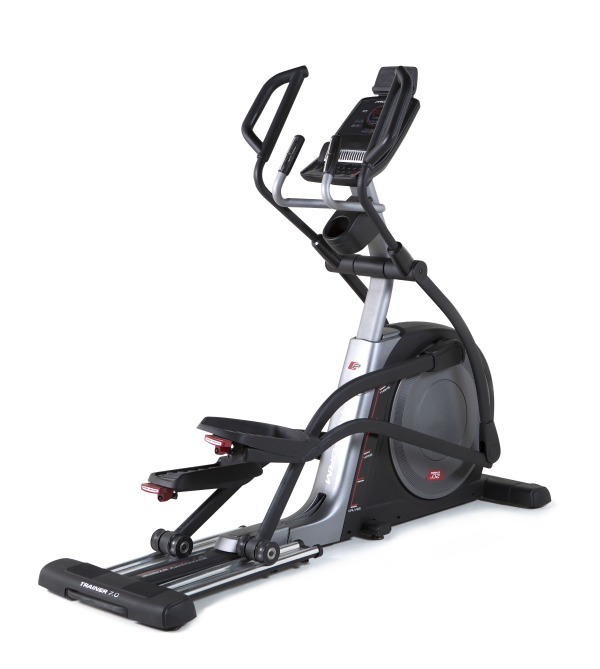 The chrone finish gives it a stylish look normally associated with higher priced models, but you don’t buy fitness equipment to look at it! 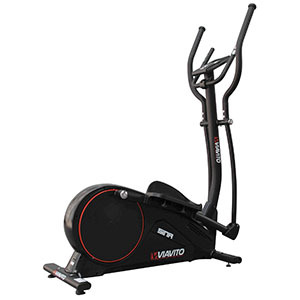 The Beny V-Fit Met1, also known as Beny Sport, has 8 levels of resistance so you can alternate between aerobic training on low resistance to muscle tone and strength building at a higher level. However, you do have to change resistance level by turning the knob on the column and not via the console. This does mean you have to break your stride but with practice we soon got the hang of it. 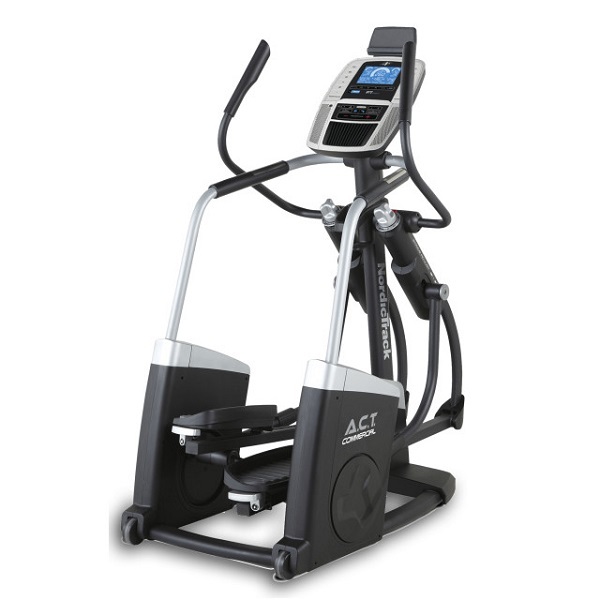 For a few more pounds the Proform 450HR has both magnetic resistance control and heart rate programmes and is a better machine in our view. 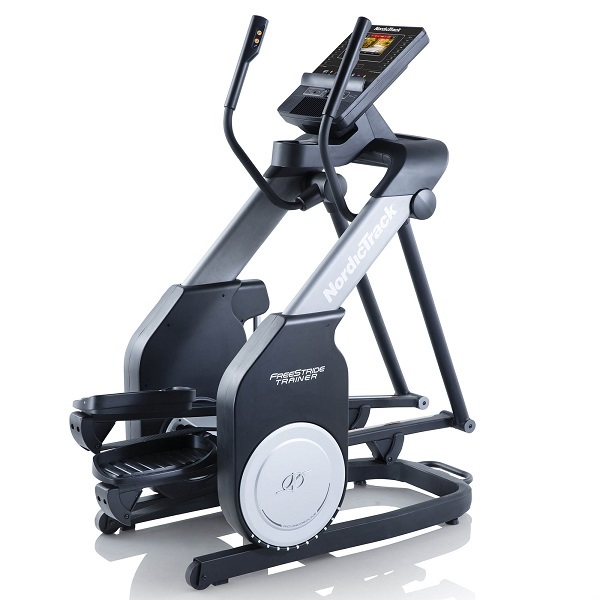 You can measure your heart rate via the grips on the safety handles – the static handles in the middle – but not from the handlebars you use whilst training. 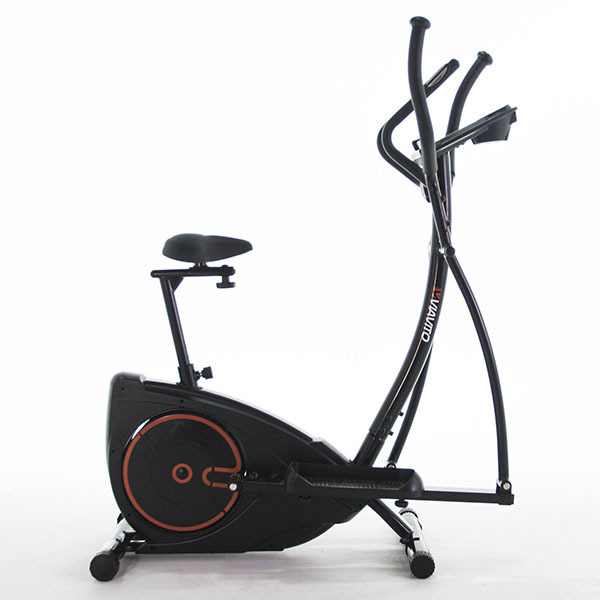 The static handles are a useful addition because when you start to get tired you can rest your upper body whilst still working the legs and back. 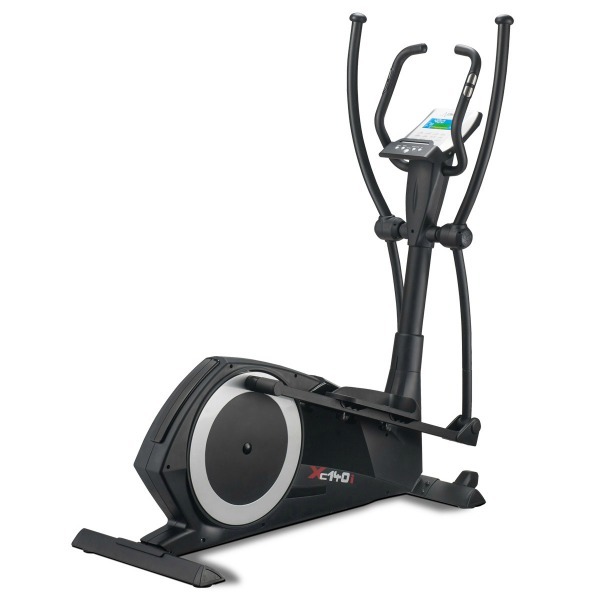 Our score : 7.0 ( out of 10 ) A very credible machine for under £100! 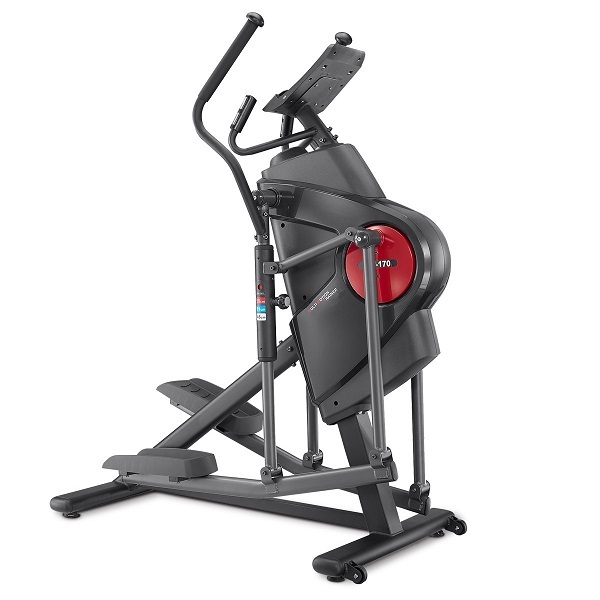 The V-Fit MET1 is not currently available from any retailers we're aware of in the UK. We found it very easy to move around, even without wheels, as it only weighs 36kg. The LCD display was easy to read. 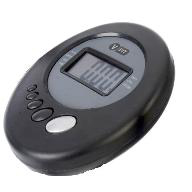 It will show you calories burnt (theoretical), distance, your pulse rate, speed and duration. You can switch between miles and kilometres depending on your preference. From our experience of working with many clients knowing this sort of information can help when you're getting tired. To see how many calories you've burnt and how far you've gone can inspire you to keep going to the end of your programme. 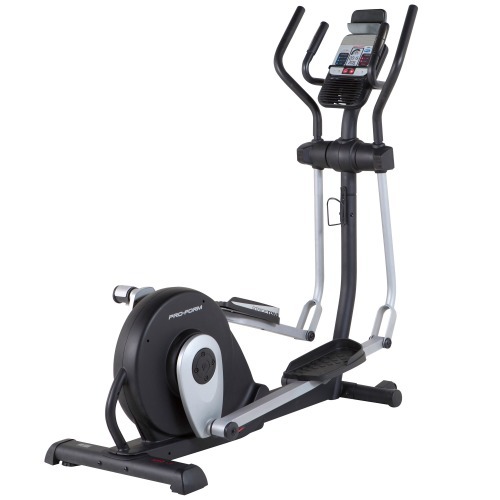 The buttons were easy enough to operate which is useful for an elliptical trainer because you can lose your momentum if you've got one hand off the handles for long. Manual control for resistance, no pre-set programmes.